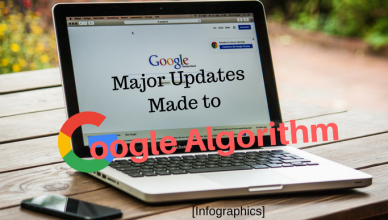 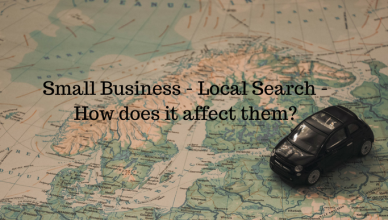 Small Business – Local Search – How does it affect them? 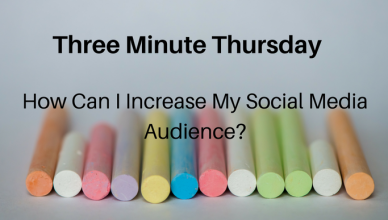 Three-Minute Thursday: How Can I Increase My Social Media Audience? 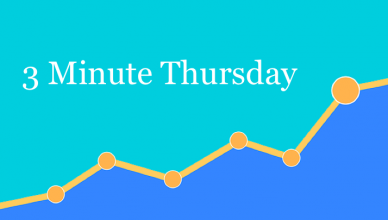 Three Minute Thursday: Why am I Not Showing Up in Search Engines?